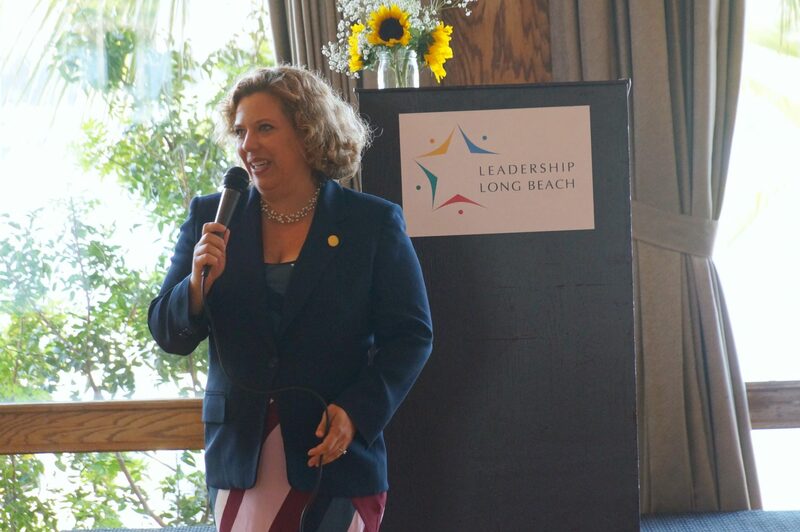 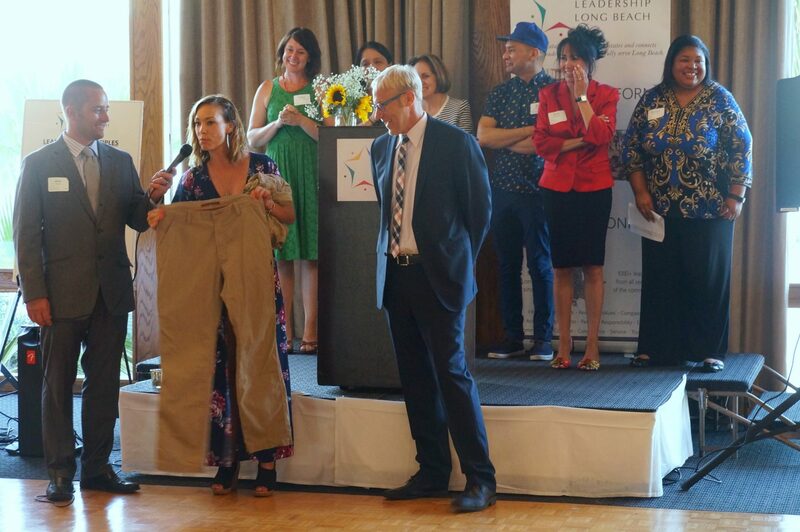 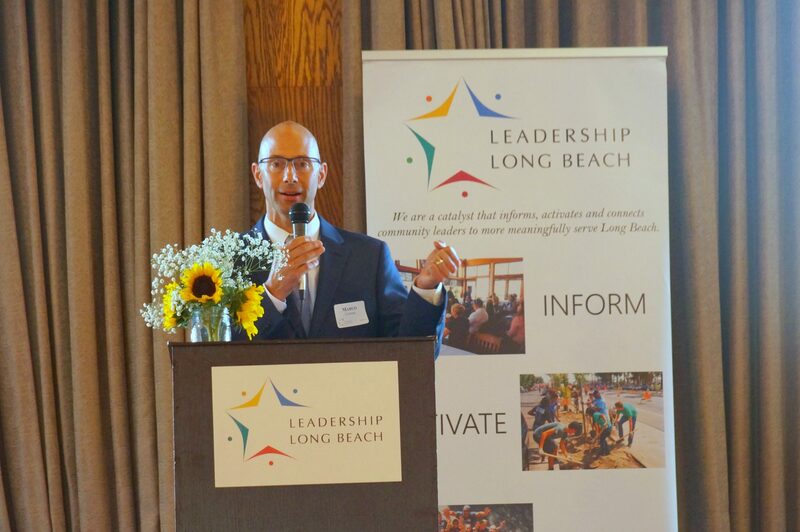 On Monday, June 19th, Leadership Long Beach added 31 more participants to its alumni family with the graduation of the Institute Class of 2017. 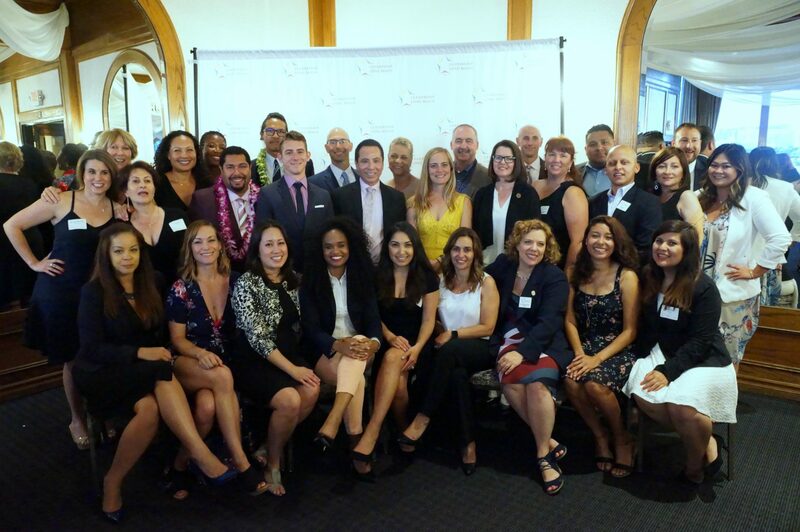 Nearly 100 people assembled at the Reef Restaurant for the graduation celebration as the program year culminated with reflections on the 10 months spent together. 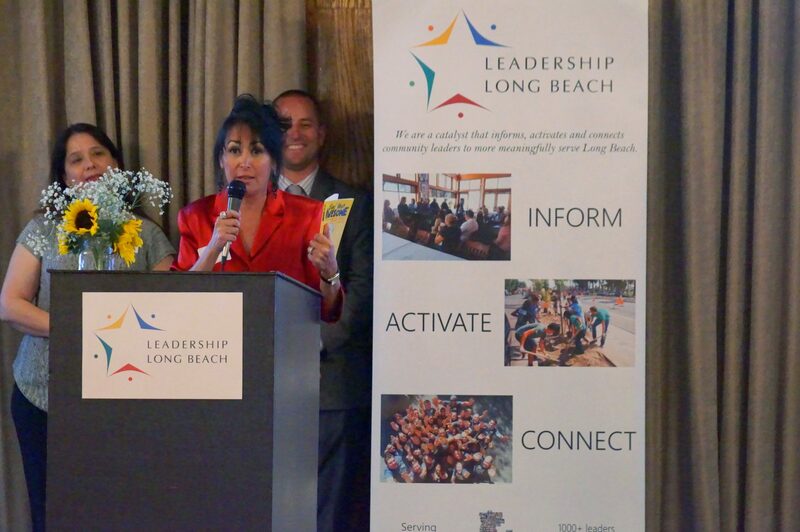 The ‘Simply Amazing’ Class, as they referred to themselves, completed the 10-month principled leadership program beginning with their Amazing Race activity with Long Beach Yellow Cab taking them around the city on their first day in August 2016 through creating and serving the community with their service projects in April and May. 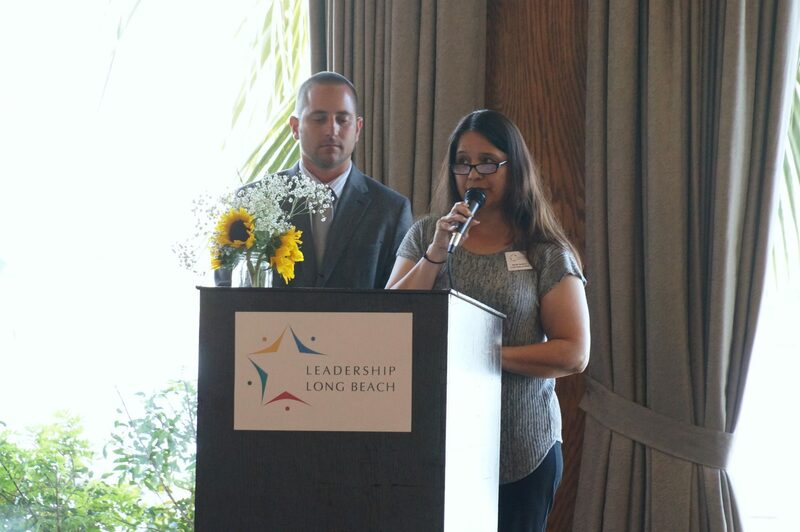 The cohort chose Elena Larssen as the Inspirational speaker, and Teresa Chandler and Marco Cabibbo to serve as Class speakers to reflect upon the year of growth, information and leadership. 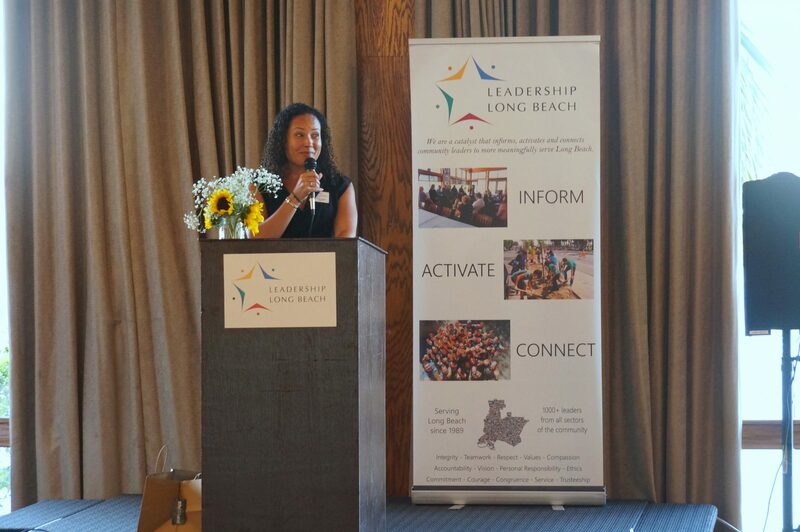 Thanks to the Institute Class of 2016 for serving as hosts and coordinators for the graduation ceremony, especially the Planning Committee of Danita Humphrey, Sandy Wedgeworth and Tracey Thorpe Wilson and Sarah Soriano and Joel Davis for serving as co-emcees as last minute substitutes!